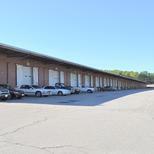 Former Roy Stone Transfer truck terminal for lease. 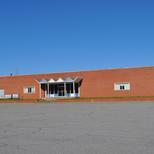 108,000 square foot cross dock trucking terminal plus attached 15,000 square foot office and storage area. 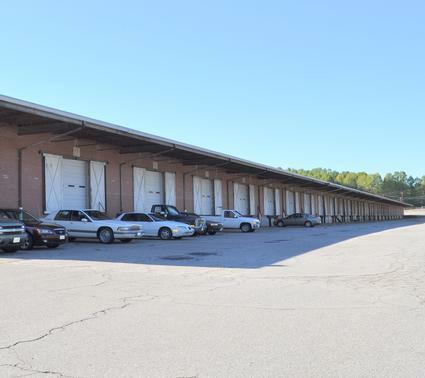 A separate 26,500 former garage space is also available. 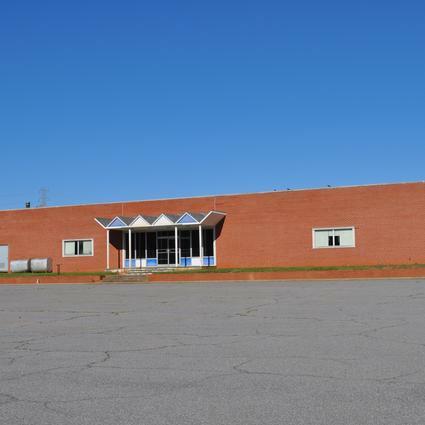 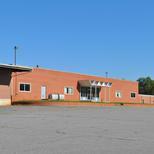 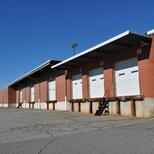 This secure 25 acre fenced facility will serve as an excellent warehousing/distribution center. 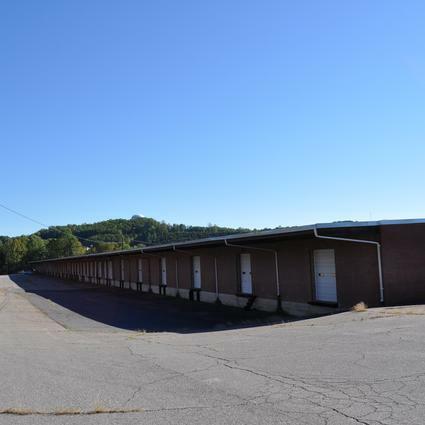 Easy access to Commonwealth Boulevard and US 220. 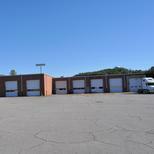 Close to Patriot center Industrial Park. 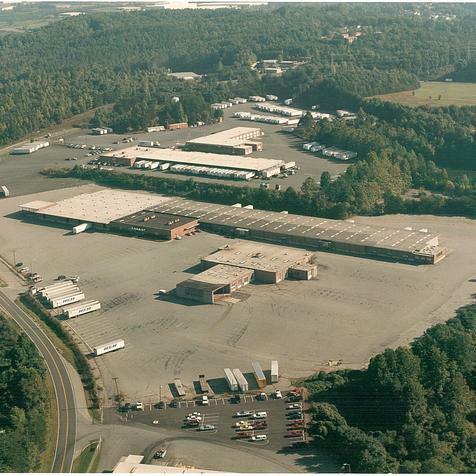 Plenty of Truck and Trailer Parking for large fleets. 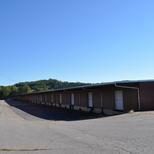 Property is available as a whole or may be divided. 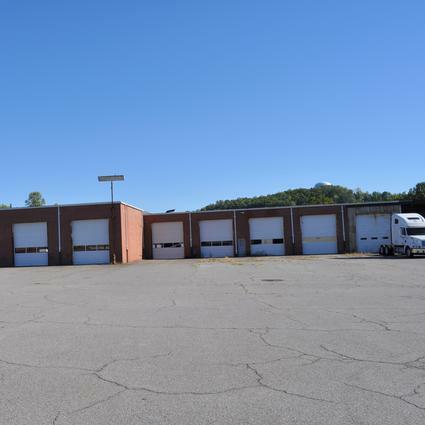 Drive Through Truck Garage and Maintenance Facility. 108,000 square foot cross dock trucking terminal + 15,000 square foot of office and storage space.